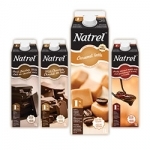 Save $1.00 on any Natrel lactose free product. SAVE $0.50 on any new Natrel Lactose Free Ice Cream. Available in Western Canada only. 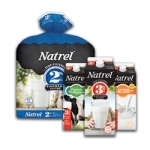 Save $1 on any Natrel milk., 2 L or 4 L.
Save $2 on Natrel lactose free 2 L milk. Valid in ON only. 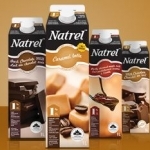 Save $2 on Natrel flavoured milk. Valid in ON & QC only. 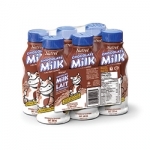 Save $0.75 on any Natrel 2L or 4L Milk. 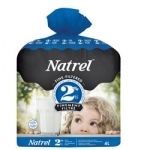 Save $1 on Natrel 4L milk.